Coming in three sizes, the new Hardy Ultralite MTX fly fishing reel has a gorgeous industrial design and a color coded drag system. You can expect great things from this reel as it is an award winner. 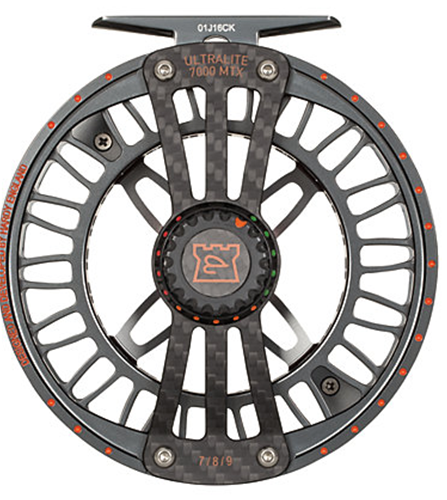 This reel will work for all your fishing needs requiring 3 through nine weight applications. 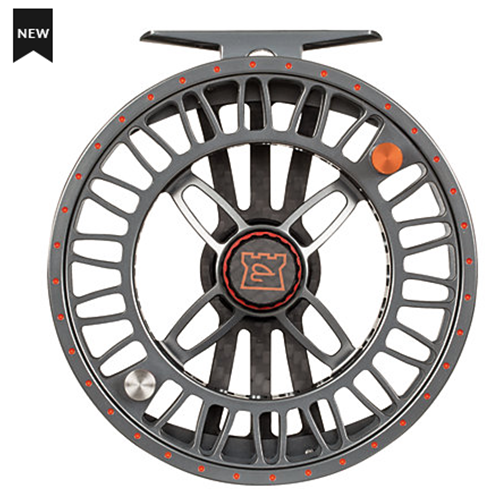 A new bench mark in reel design the Hardy Ultralite MTX is Hardy's first fly reel to feature a Hybrid Carbon fibre / alloy main frame construction. Strong, light and with a stunning industrial design the MTX features a Carbon fibre drag system with 340 degree color coded regulator, captive spool release and high line capacity.